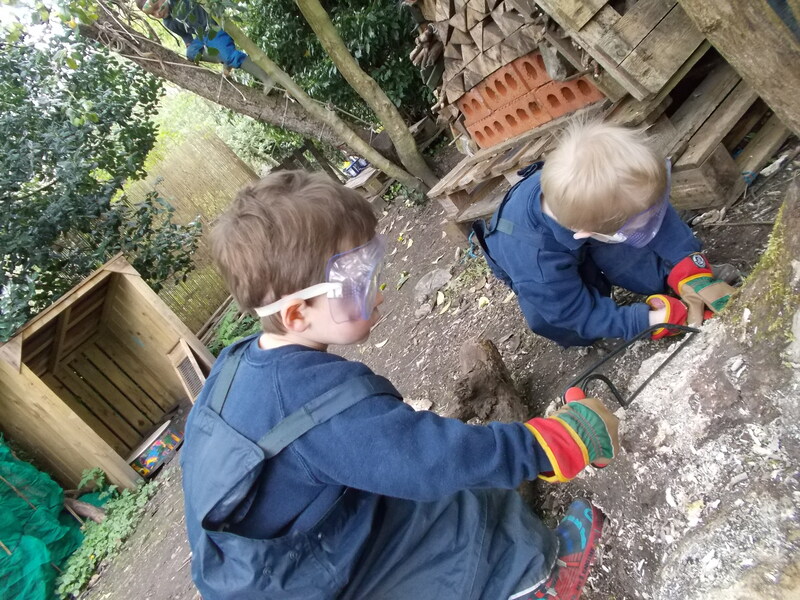 “Acorns Jungle” – Our new outdoor learning area is up and running. Having acquired a small wildnerness area, close to the setting, we began making transformations! The children were consulted regarding all aspects, a plan was drawn, areas requested, resources ordered and staff trained. The name “Acorns Jungle” came from one of our children following an early visit to the area. 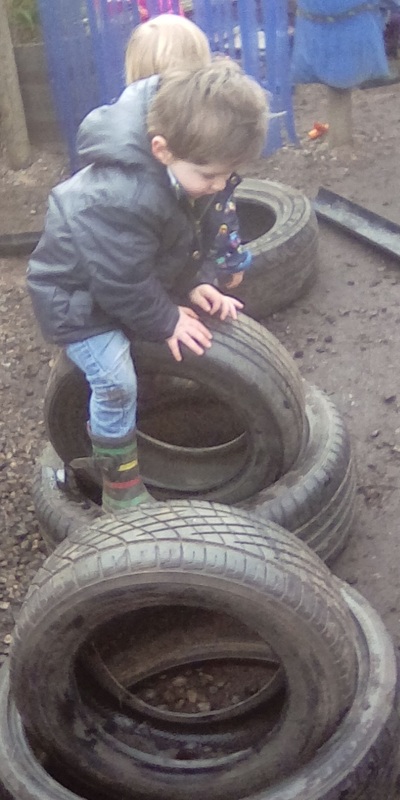 At the moment Tuesday, Wednesday, Friday mornings and Thursday afternoon are designated to outdoor learning in the “Jungle”, with other sessions planned as ratios allow. The transformation is a continual process.